The PF Mini White Filter Foams perform effective biological and mechanical filtration within your Interpet PF Mini Internal Aquarium Filter. 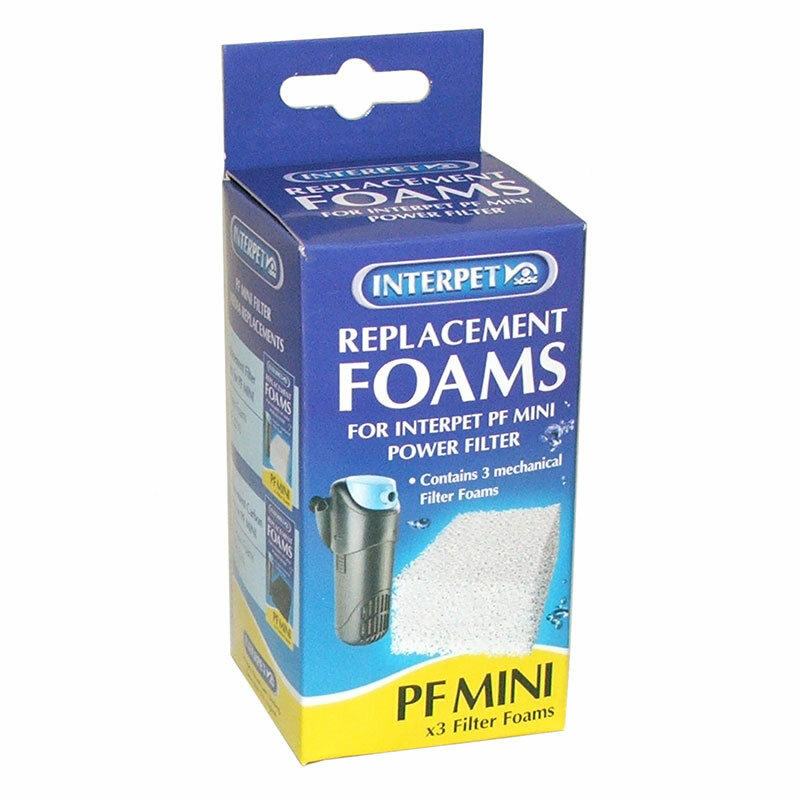 Biological Filtration - In your PF Mini Internal Filter, the same foam also acts as a media for essential beneficial bacteria to inhabit. These bacteria break down toxic ammonia and nitrite, caused by fish waste, uneaten food, decaying plant and algae matter.